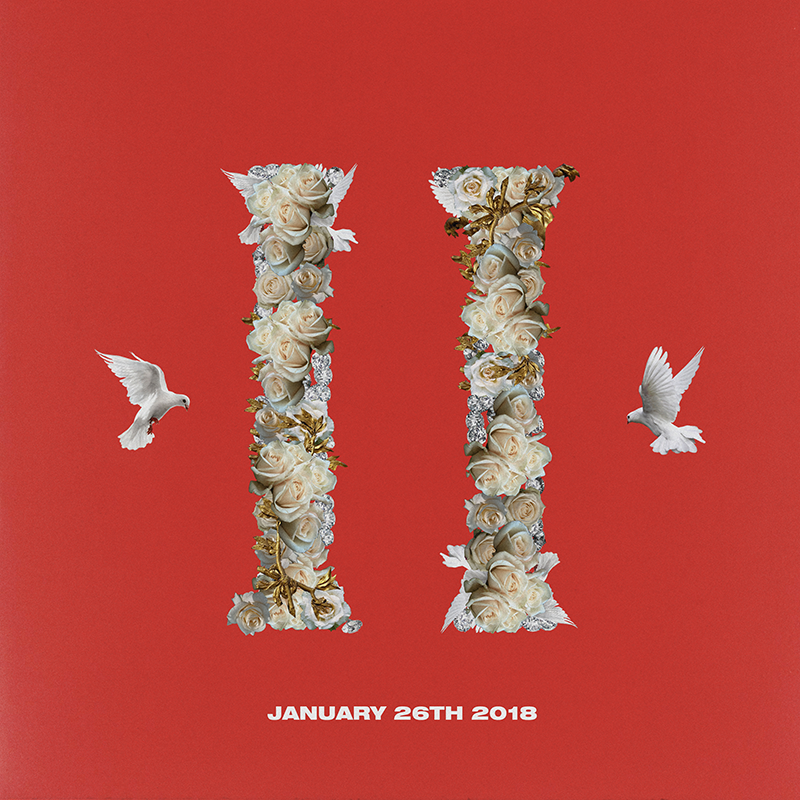 Uncategories MIGOS ANNOUNCE JANUARY 26 RELEASE DATE FOR "CULTURE II"
MIGOS ANNOUNCE JANUARY 26 RELEASE DATE FOR "CULTURE II"
Grammy-nominated multi-platinum rap trio Migos have announced January 26th as the release date for their album CULTURE II. This upcoming LP serves as the feverishly anticipated follow up to last year's Platinum album CULTURE which received critical acclaim from the likes of Rolling Stone, GQ, The New Yorker, Pitchfork, NPR, The Atlantic, COMPLEX, Variety among others. Their blockbuster single MotorSport, the first from CULTURE II, featuring Nicki Minaj and Cardi B, earned RIAA Certified Gold status in just one month and has garnered over 223 million streams to date with the video racking up over 113 million views early in this campaign. Their second single Stir Fry, produced by Pharrell Williams, debuted near the holidays and garnered strong critical acclaim and was picked as the official song for the NBA's All Star weekend. "Migos continue to level up in their superstardom ... this collaboration is the perfect way to top off their immensely successful 2017" - Billboard on "Stir Fry"
Migos are nominated for Best Rap Album and Best Rap Performance at the upcoming 2018 Grammy Awards.